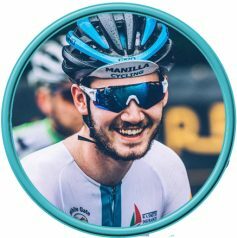 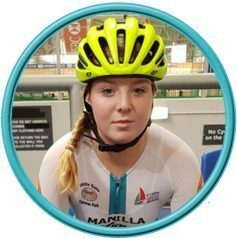 Whether you are taking your first steps to riding a bike, or looking to reach your full potential, Manilla Cycling are always at hand to help you achieve your goals. 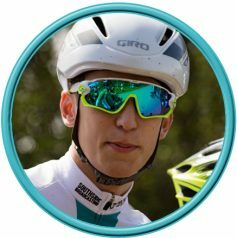 Below are our qualified Level 2 British Cycling Coaches, who have a wealth of experience in cycle coaching, from Youth GoRide to Senior Performance Coaching. 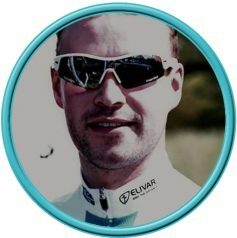 All of our coaches are also keen riders, and you can meet them below! 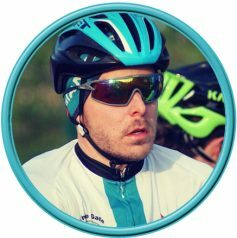 Click on each coach for a bio.